A Public Affairs specialist, Sameh oversees a range of government relationships across the region. An ASDA’A BCW veteran, he previously led the agency’s Technology practice servicing Microsoft, HP and a range of other clients. He also served in the agency’s Corporate practice, driving strategic PR campaigns for Emaar Properties and Dubai Islamic Bank. Having grown up in the UAE, Sameh has a deep understanding of the Khaleeji (Gulf) culture. 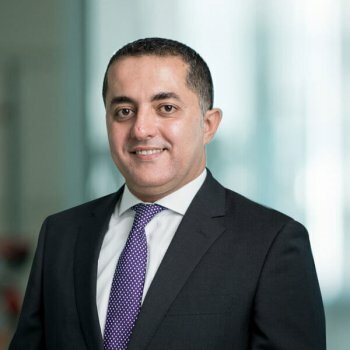 His Jordanian roots also add to his ability to connect easily in this highly diverse region. A proficient Arabic writer with strong regional media relationships, Sameh cut his teeth as a business journalist in Jordan and Dubai before moving to PR. Sameh has a Bachelor's degree in Journalism and Mass Communications from the Al Yarmouk University in Jordan, where he specialised in PR and Advertising.